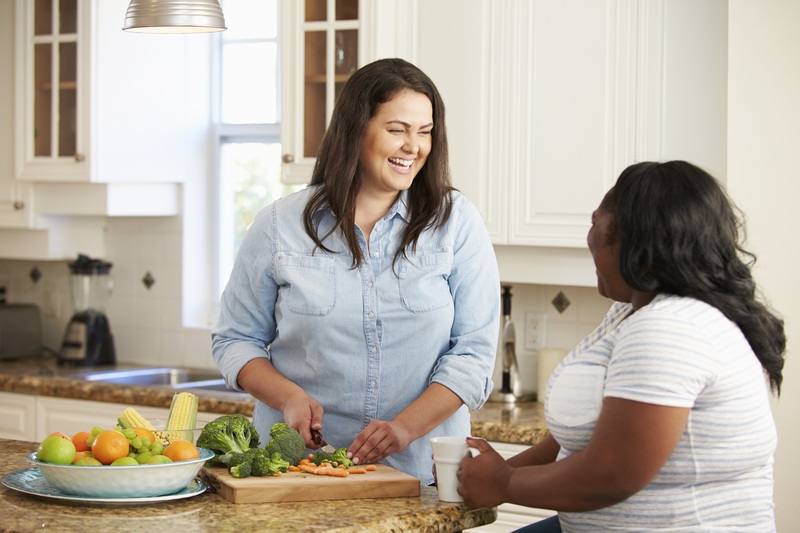 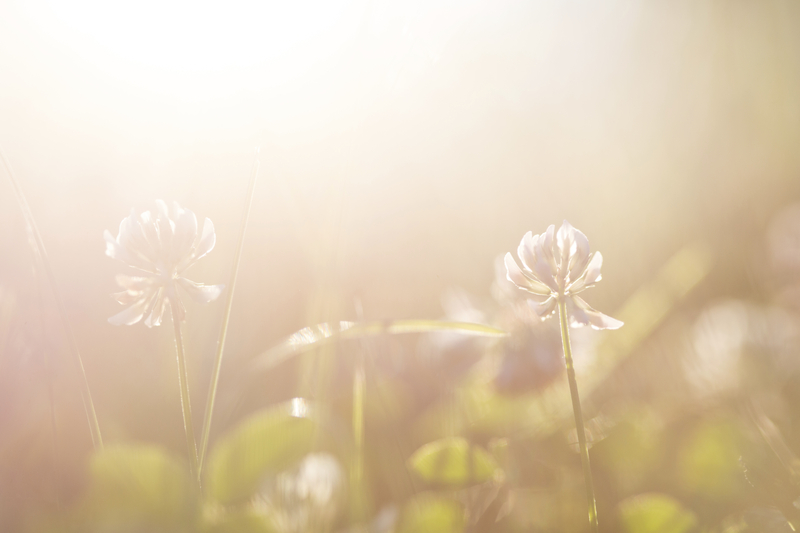 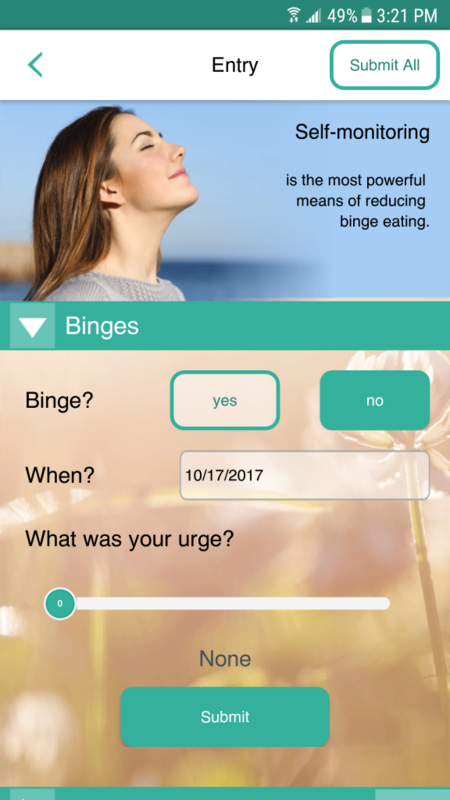 Based on proven cognitive behavior therapy, iTC Binge includes content developed by practicing faculty and clinicians in eating disorders from a Psychology Department of an advanced Research University. 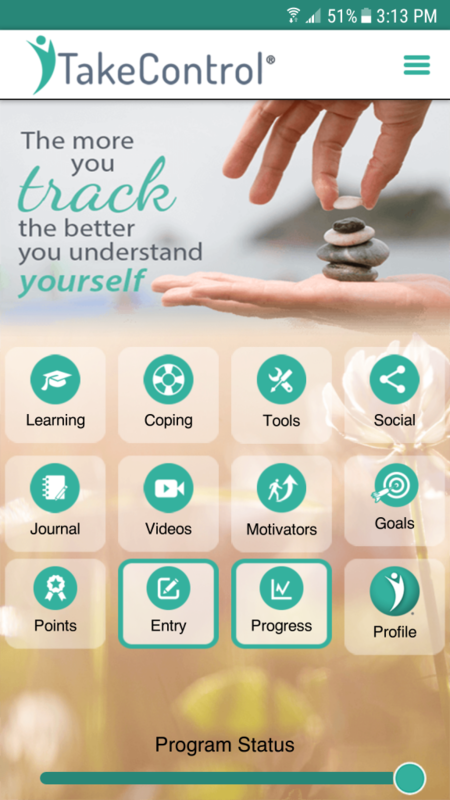 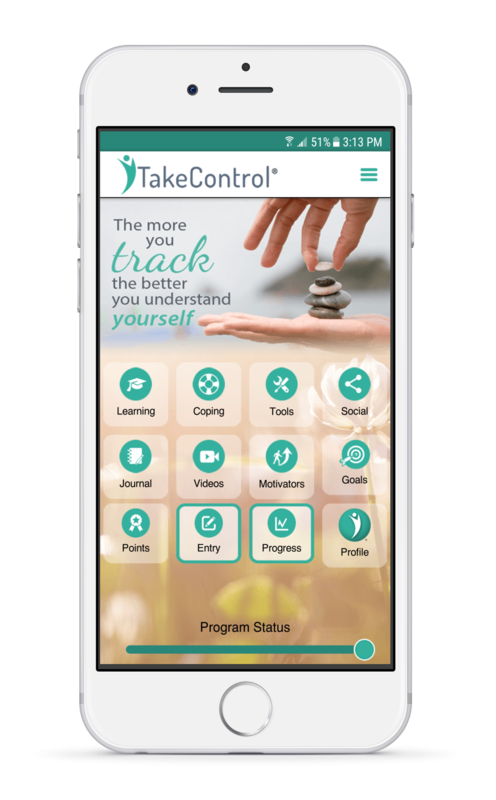 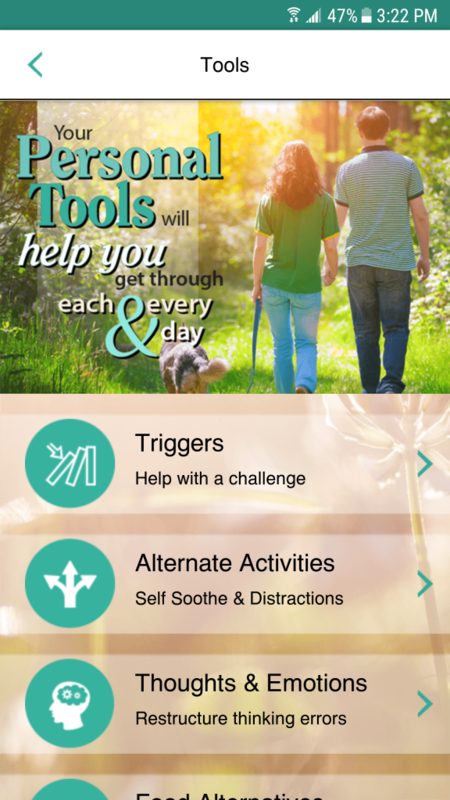 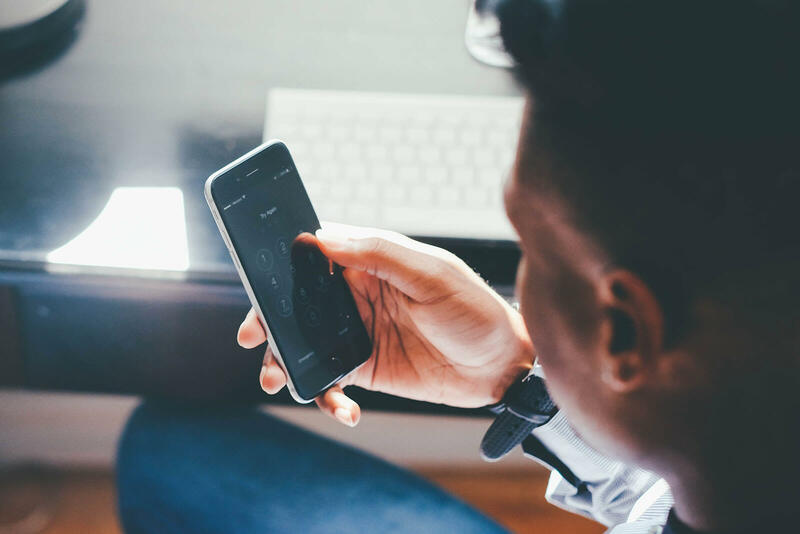 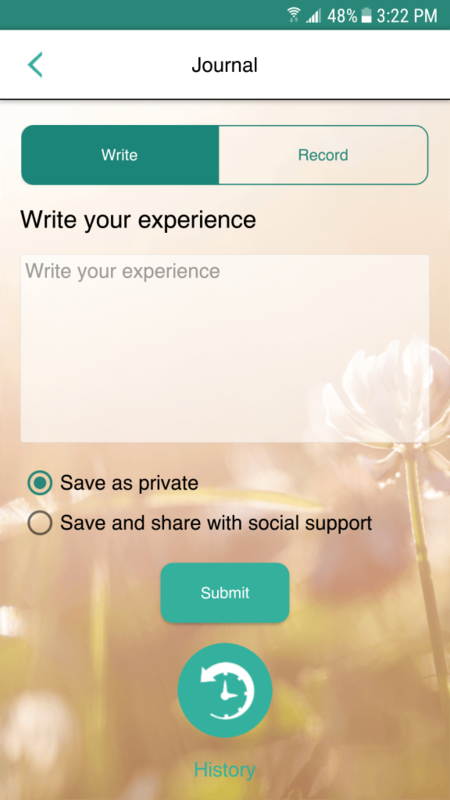 iTakeControl combines tools that allow you to monitor your own behavior and patterns that trigger binge episodes and then enables you to interact with a social community, learning modules, coping strategies, and other tools to personalize your own path to recovery. 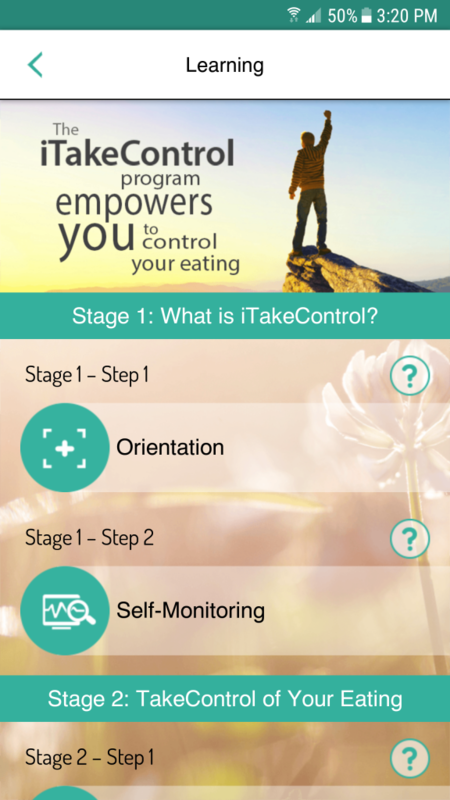 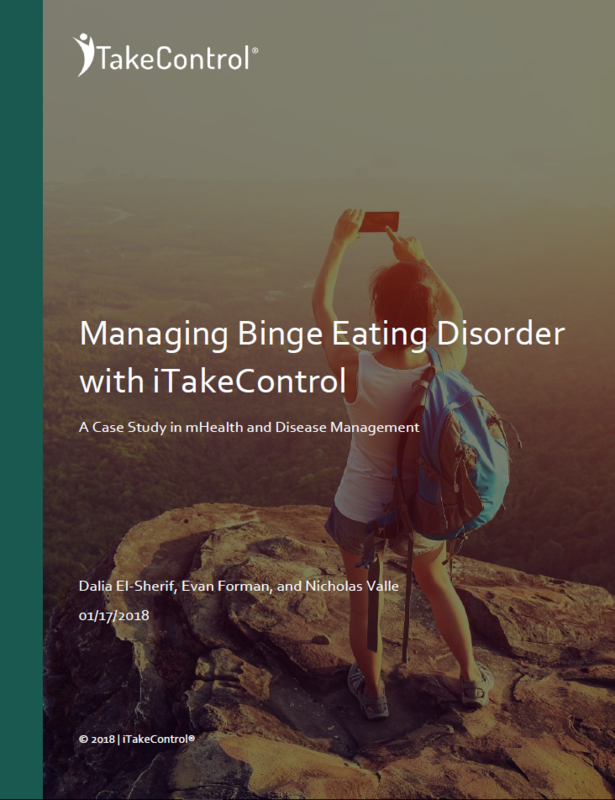 iTakeControl Binge is a tool that empowers users to manage their binge eating by providing a self-guided program based on proven principles of therapy. 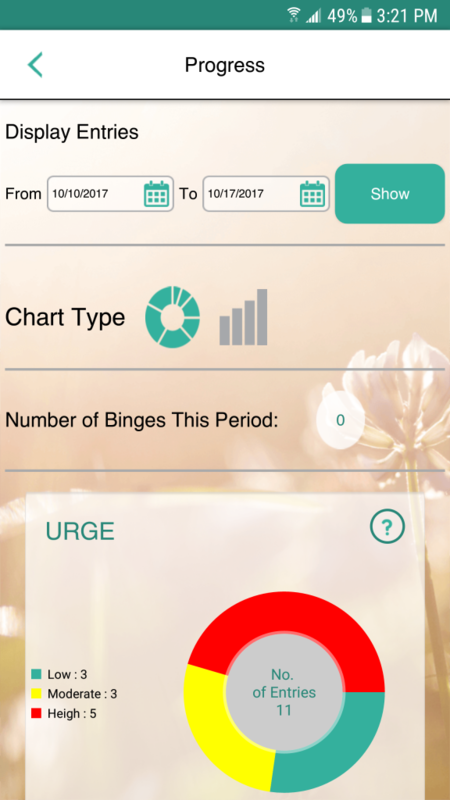 Monitor your own behavior and patterns that trigger binge episodes, interact with a social community, learning modules, coping strategies, and other tools. 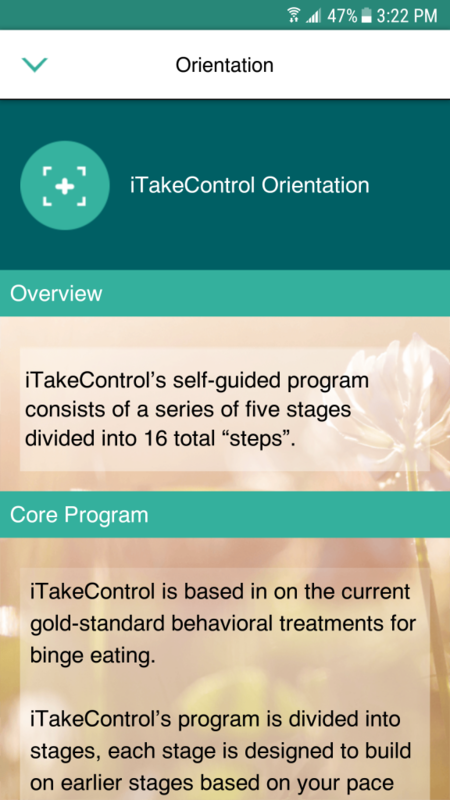 iTakeControl Binge features lots of content and resources to assist you in your journey.